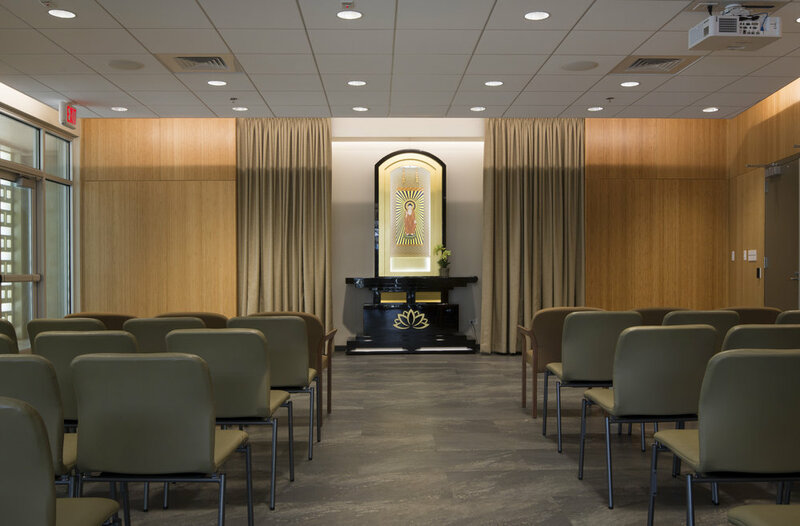 Our facilities accommodate all types of funerals and memorials large and small, public or private, and of various faiths and customs. No matter what you believe in, we will work with the family to create a service that suits your needs. 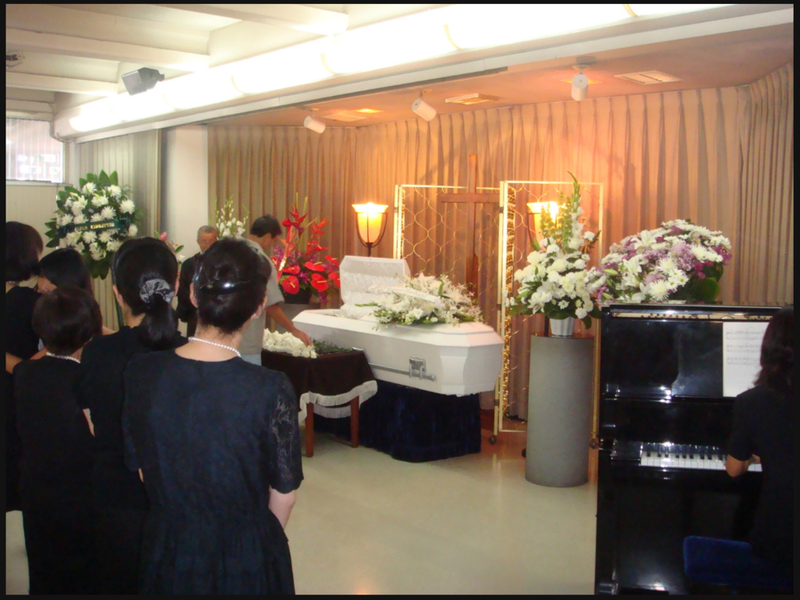 We invite you to look through our photos or visit our mortuary in person. Our newest chapel is small and intimate - it accommodates up to 50 guests. 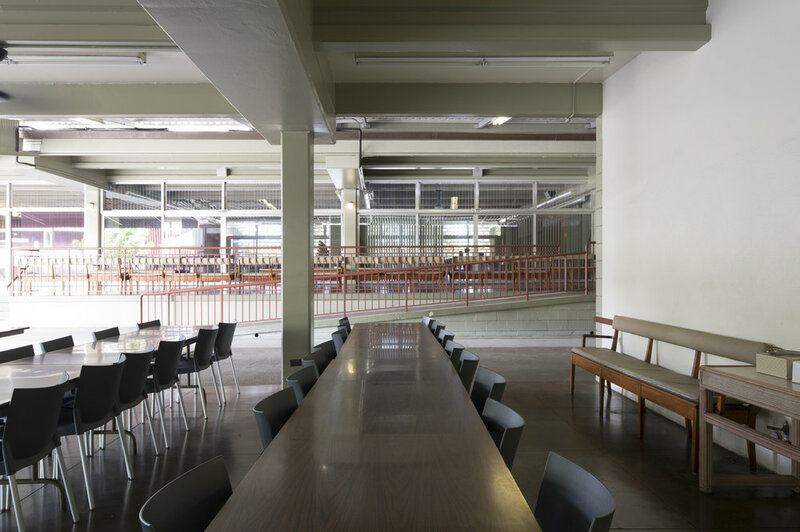 The back doors of the chapel can be opened up to a private area for refreshments. 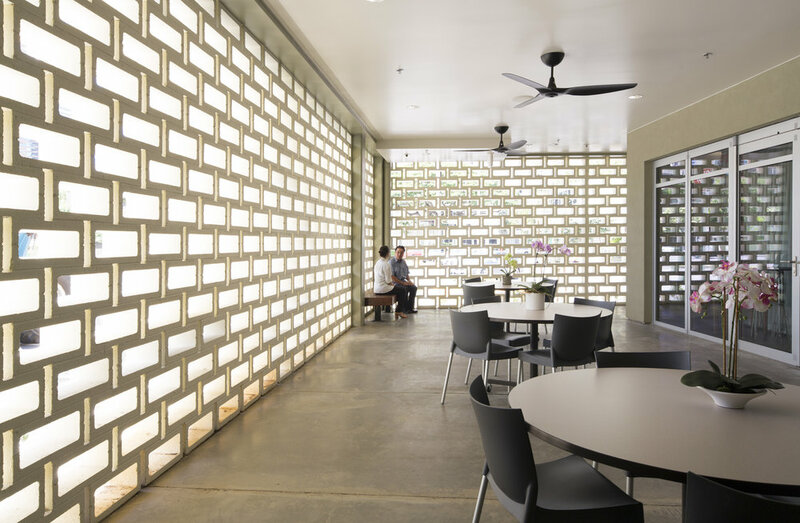 A transformable space, the Makai Chapel can be made for an intimate service, or expanded to accommodate up to 400. 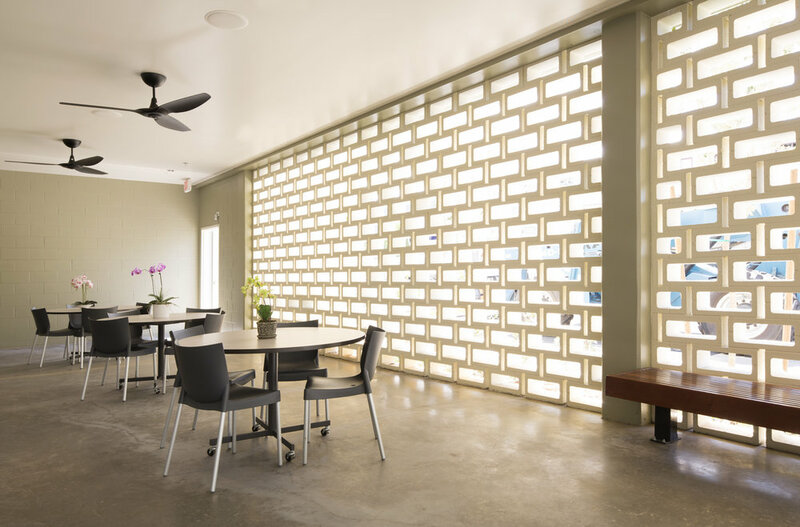 A transformable space, the Mauka Chapel can be made for an intimate service, or expanded to accommodate up to 400. 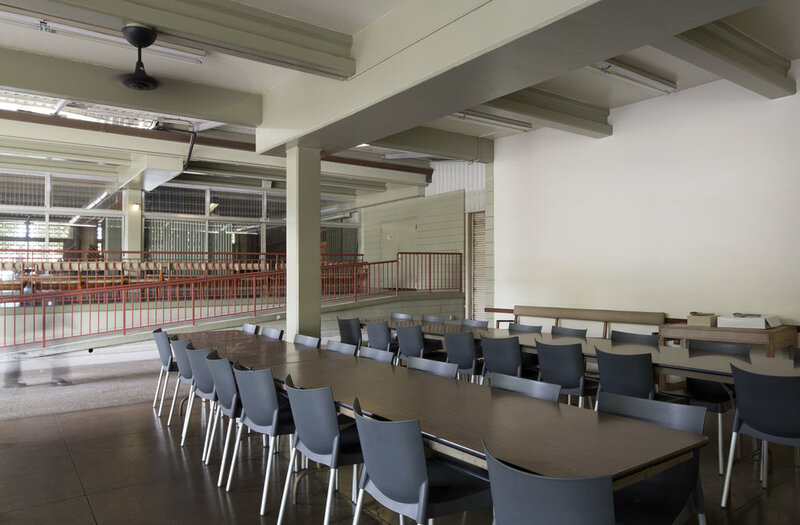 Our open air cafeteria can accommodate seating for up to 300 guests. 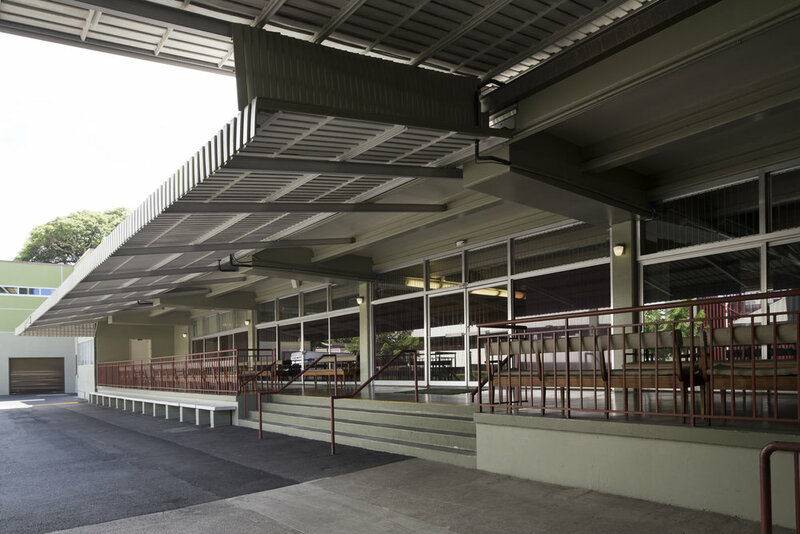 Our 3 level parking structure can accommodate large services, up to 200 cars. 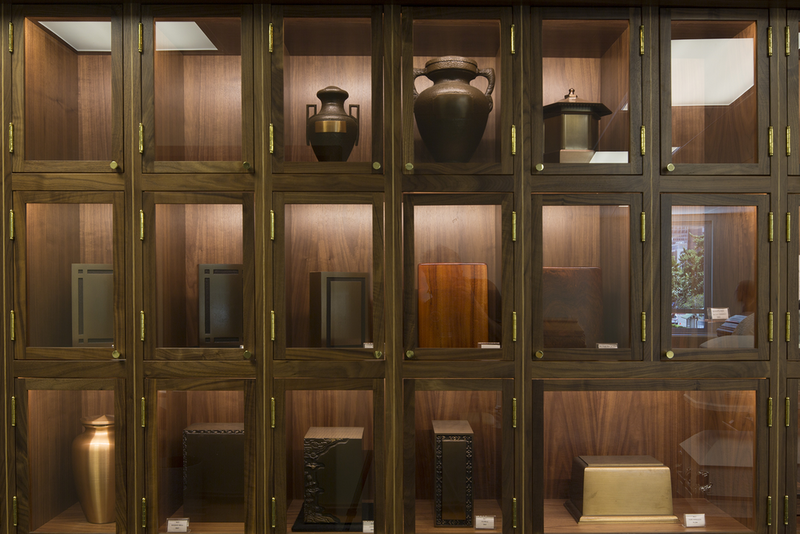 We have a wide selection of urns and caskets to choose from.